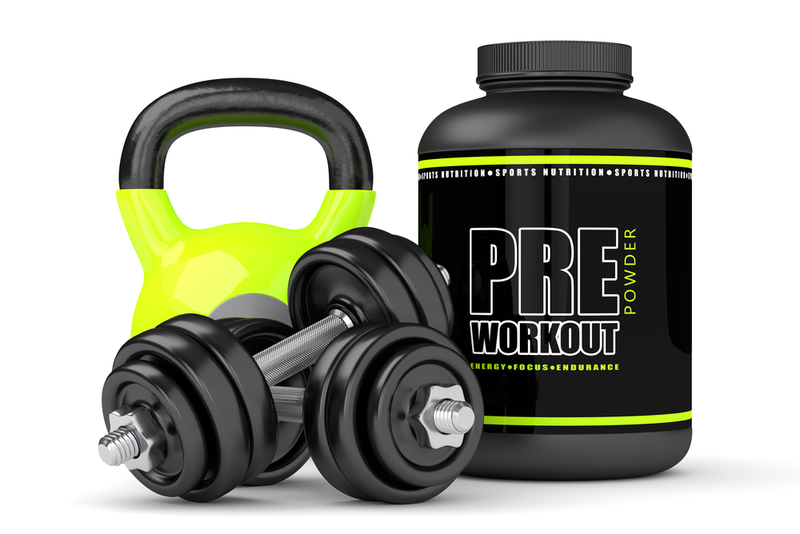 Fitness Nation is a modern Gym/Fitness Center based out of Texas. 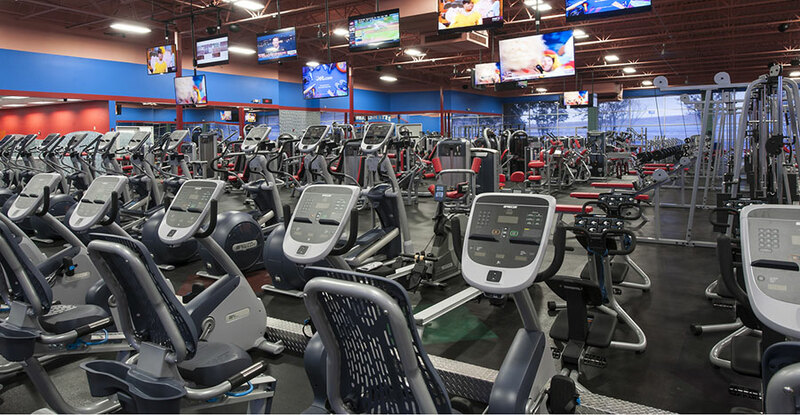 We offer many fun and effective Aerobic Classes, Cycling Classes, one-on-one Fitness Solutions, Nutrition & Supplement, Basketball Court, Women’s Workout Area, and a wide variety of Cardio & Strength Equipment selection – whatever one’s fitness needs for a competitive price; Fitness Nation has something for everyone to love. We are a rapidly growing fitness center in the nothern hemisphere. We have designed a simple yet successful business model that can be operated with minimal supervision. Majority of our Franchisees DO NOT have any background in fitness industry; what sets them apart is the entrepreneurial drive and the desire to succeed along with the decision making ability to join forces with the best brand and take advantage of the explosive growth in the fitness industry. Why Franchise with Fitness Nation? We’ve streamlined our operations and created a self sustained business model which allows our franchisees all the access to monitor the daily activity from anywhere in the world at their fingertips. Being a Fitness Nation franchisee means that we will provide guidance in all aspects of the business; from site selection, build out, training & support, equipment selection, software solutions, and marketing. Our main goal is to make Fitness & Health affordable to everyone. 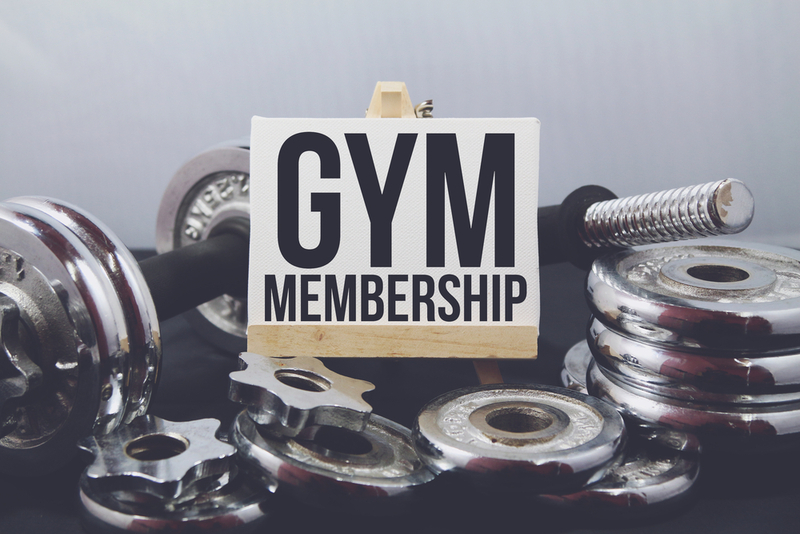 Our individual memberships start at a competitive price of $10.00/month vs. the competition where they would average over $40.00/month. We have a unique Marketing Strategy to attract our target audience through digital media, print media, and social media which allows us an advantage over our competition. With the recent rising trend towards health & fitness, entrepreneurs worldwide want to be a part of the fastest growing industry. So why wait? Take the next step and join the Fitness Nation family.